The current Flare 2.0 might be off your taste due to its hefty upgrade to a quad-core processor with only a minute compensation to the battery life. And you may also think that the current 512MB RAM doesn't offer much speed to the newly spiced-up device. The answer to that issue is the better version of the current 2.0, the Flare 2X. Other than the expected gig of RAM, Flare 2X also sport an 8MP rear shooter with autofocus capabilities and front cam is still a VGA affair. With nothing much to boast, the screen will still be a WVGA display in 4-inch display. 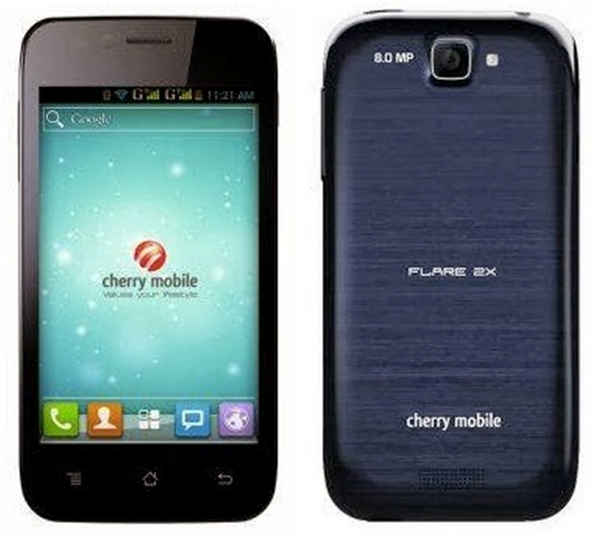 For me, this is the better value-for-money phone at Php 4,499. In just a 500-peso difference (from Flare 2.0) you'll get a gig of RAM, slightly bumped battery and an 8-megapixel camera. I'm not saying that the 2.0 is a bummer, but just in case you're looking for the better option, you'll never go wrong with the 2X. 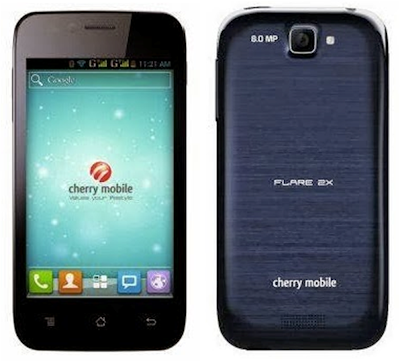 For now, Cherry Mobile Flare 2X is available in CM kiosk in SM North Edsa. So do you think handset is for you?